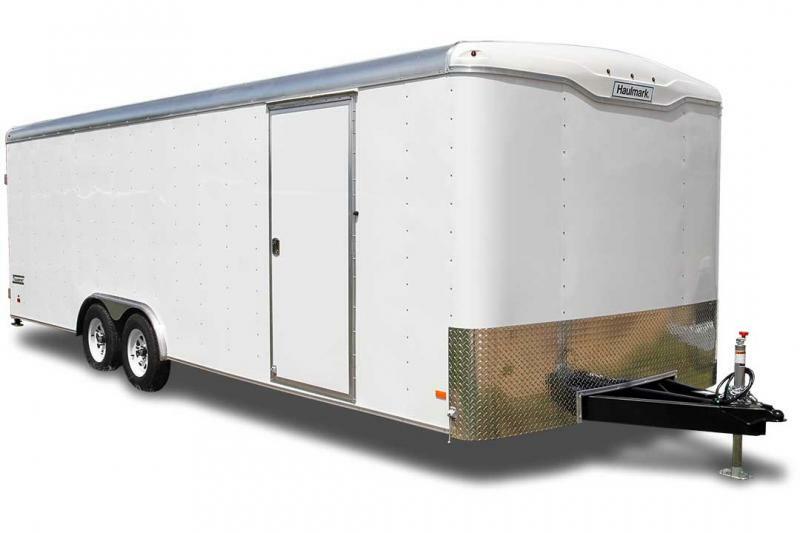 The Transport Auto series is Haulmark's most popular line of car haulers. It's no wonder since it is loaded with versatility and value. The Transport Auto is the perfect choice for car collectors or racers alike.